• Special Edition Version Of Crittertrail One. • Portion Of Proceeds Will Be Donated To Breast Cancer Research. 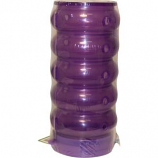 • Includes 10 Oz Water Bottle, Food Dish, Comfort Wheel, Snap-Lock Bubble Plug and Bubble Wave Fun-Nel. 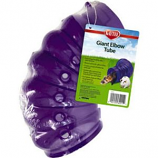 Perfect for hamsters gerbils or mice. 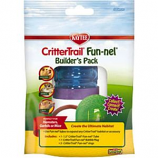 Use to expand any critter trail habitat or accessory. . . . Encourages healthy play and exercise. 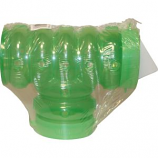 Rounds vents for safe air flow. 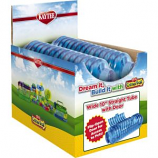 Creates a maze of tubes for your pet. Universally connects to kaytee giant tubes and ferret trail fun-nel tubes. For ferrets rats and other small animals. 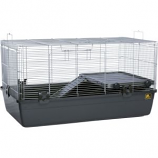 Illuminated exercise for chinchillas rats or other small animals. 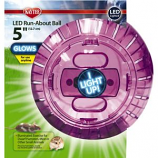 LED lighting. . . .
2 in 1 habitat and playpen for guinea pig or dwarf rabbit. Removable roof top converts habitat into open top playpen. Easy to assemble-no tools. Chew proof latches. .
Easy assembly. 5 sq ft interactive playtime fun. 1 inch wire spacing. Includes heavy duty washable canvas mat. 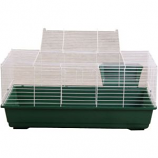 For guinea pigs pet rats or other small animals. Connects to Crittertrail habitats and accessories. Extra wide for large breeds. Flip open access door with locking latches. 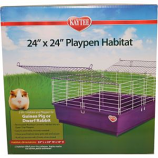 . .
Super large 30x18 habitat provides 540 sq inches of living space for large breed hamsters or gerbils. Expandable port to connect other crittertrail habitats. Easy cleaning with rounded corners and quick release clips to remove wire top. 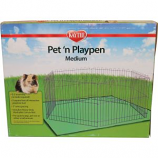 Safe for pet with large top access door and 1/4. .
Color changing LED light with plug in adapter. 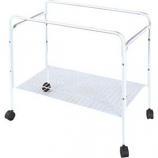 Narrow wire spacing for added safety and security. Expandable port to connect other crittertrail habitats. Secure side lock latches. Integrated wire front access door. Provides a quiet workout. Promotes healthy exercises. For Syrian or large breed hamsters sugar gliders or other small animals. 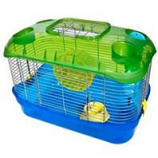 . .
Illuminated exercise for dwarf hamsters mice or other small animals. LED lighting. . . .
Rabbit cage can be used for other small animals. Solid plastic base. Wire is strong and escape proof. Removable hay holder. .
Rabbit cage can be used for small animals. Solid plastic base. Wire is strong and escape proof. Removable hay holder. . Size 48x23x26. . . . . Size 31x17x26. . . . .
5 color settings Pink Purple Green Yellow and Nocturnal Red. LED light kit to illuminate small animal habitats. 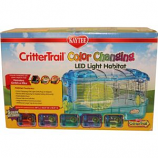 Attach to the outside of the crittertrail or critter house habitat for illuminating light anytime. . .